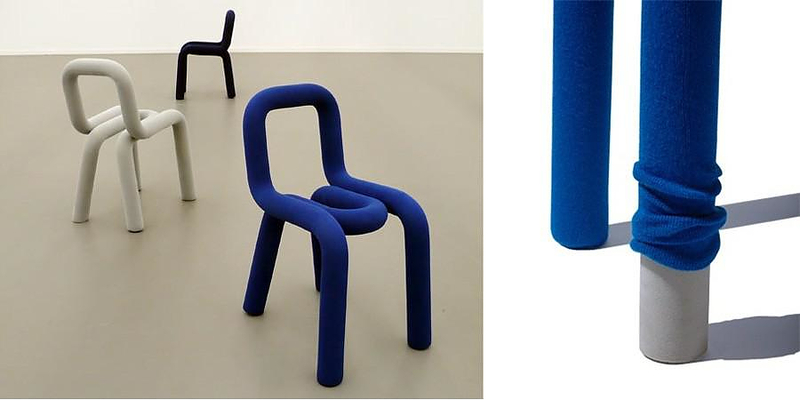 HomeBlogHome DecorBold chair by BIG-GAME for Moustache. 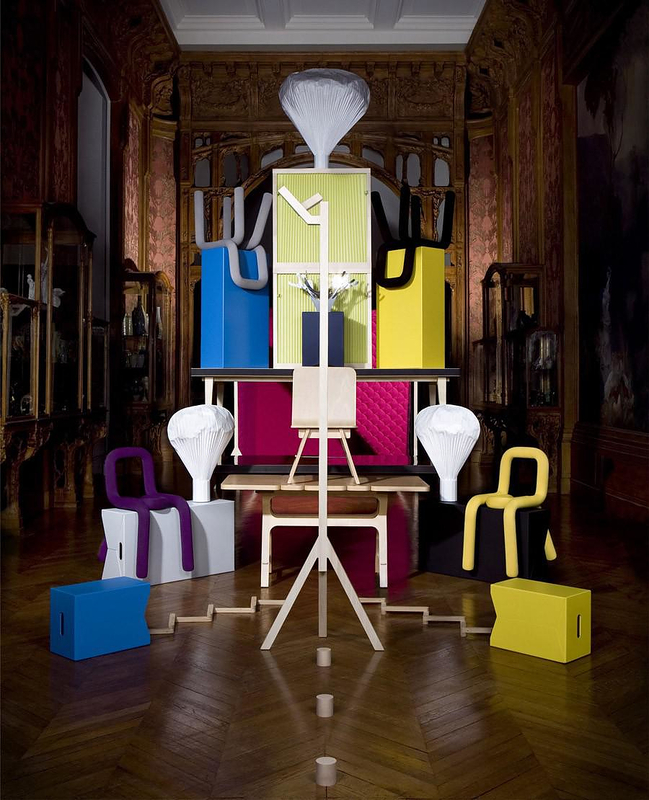 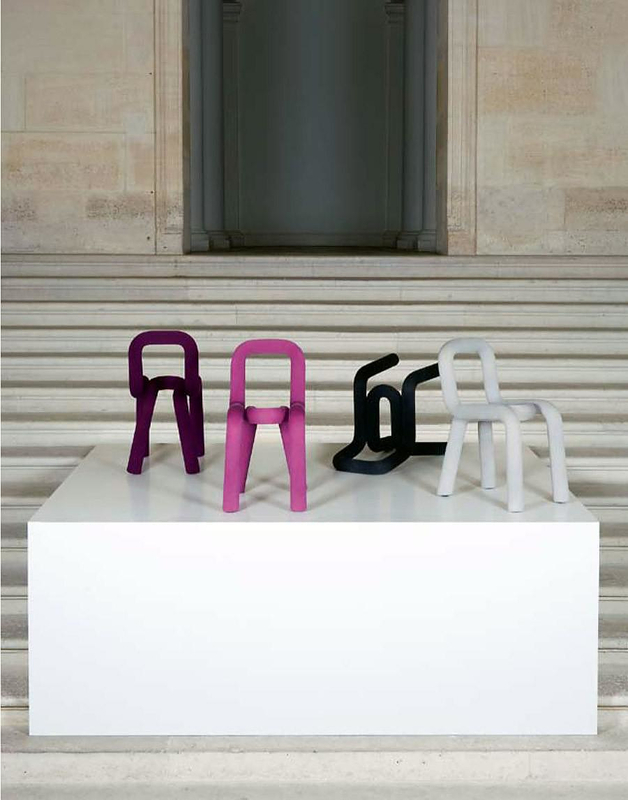 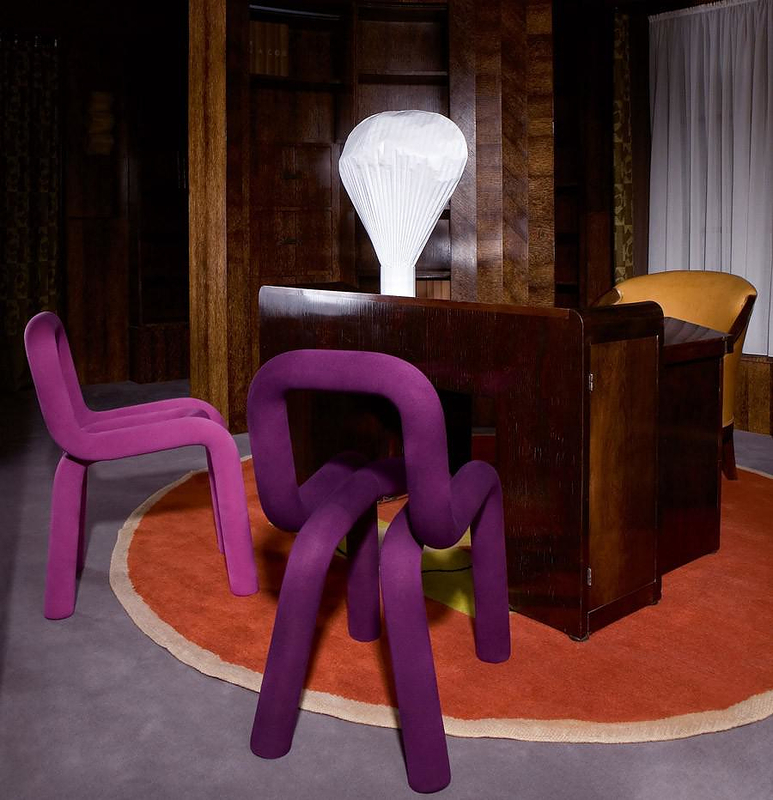 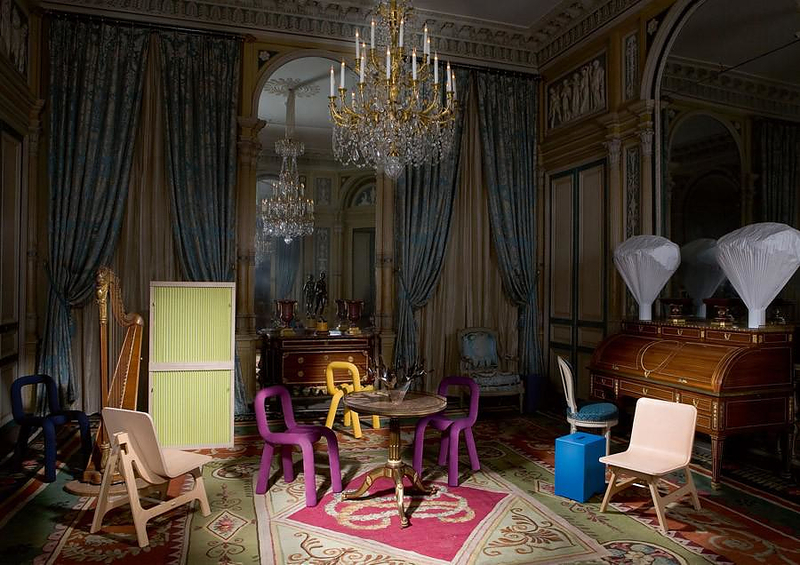 The bold chair was designed by design-trio BIG-GAME and is being produced by the French manufacturer Moustache. 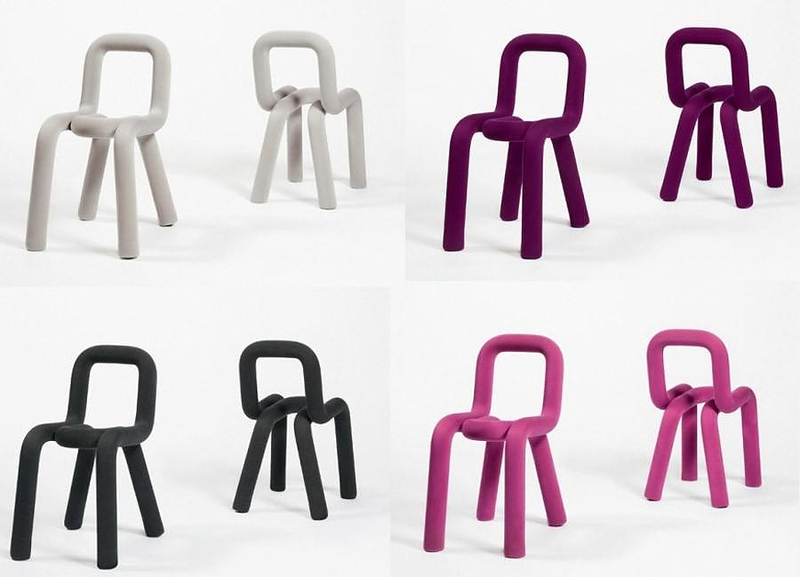 It is a colorful curvy chair that looks a lot like a modern version of the classic tubular chair. 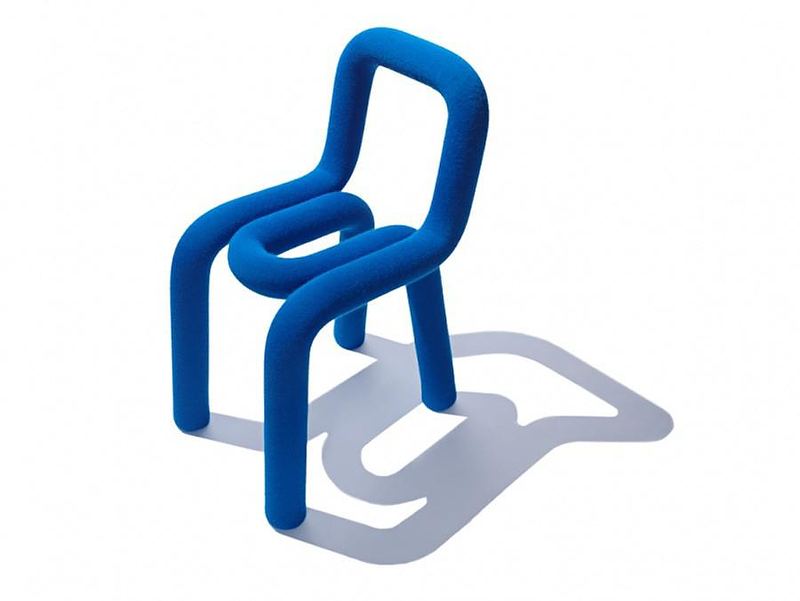 It consists of two cylindrical steel frames wrapped in polyurethane foam, which click to each other and form this iconic chair. 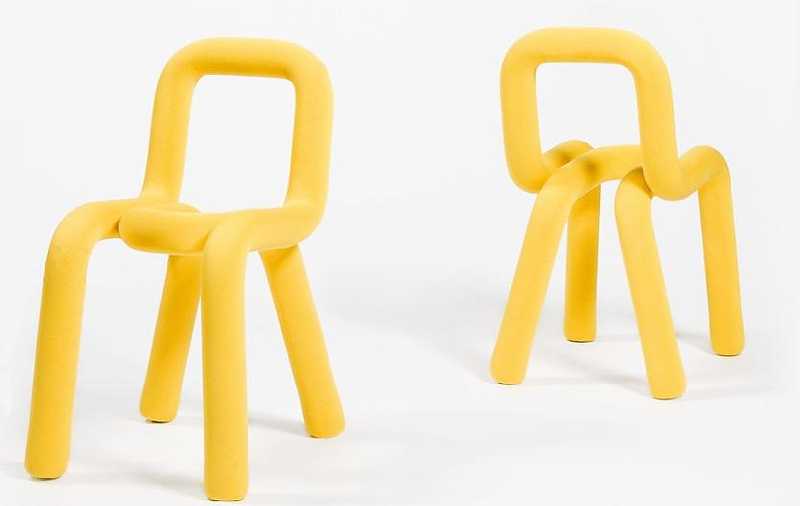 According to the manufacturer, the soft polyurethane renders the bold chair quite comfortable and resistant to daily use. 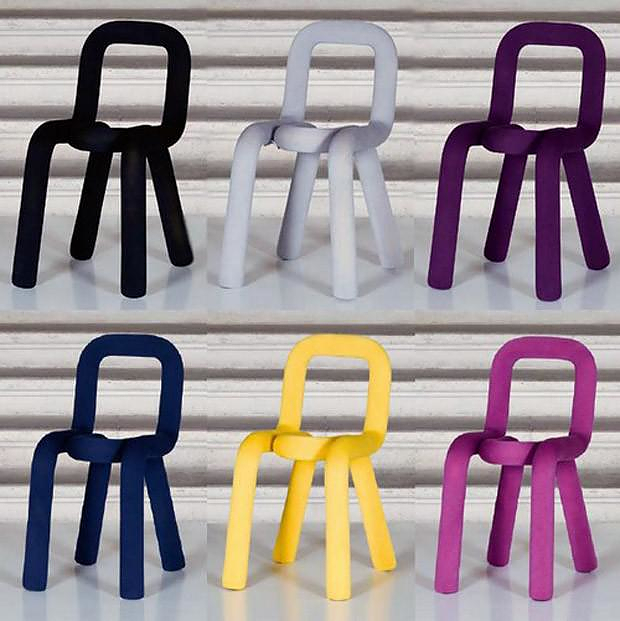 The exterior color is given by a removable fabric cover, a convenient solution for cleaning the chair or even changing its color by replacing the upholstery.